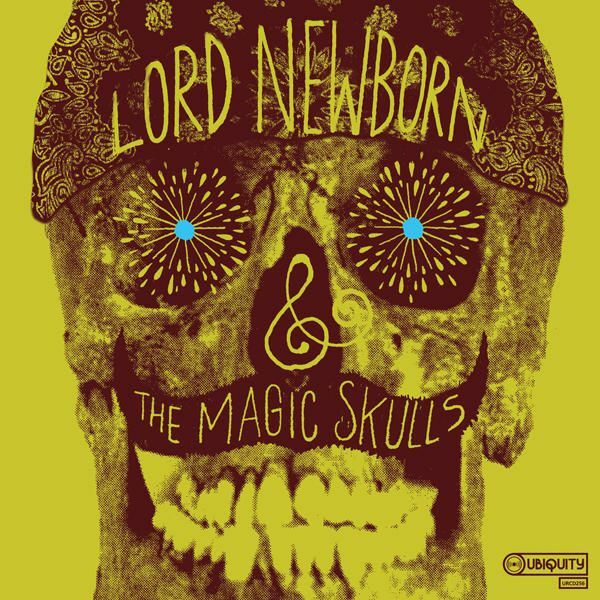 Lord Newborn & The Magic Skulls is a meeting of minds between Shawn Lee, musician / skateboard legend Tommy Guerrero and keyboardist Money Mark. 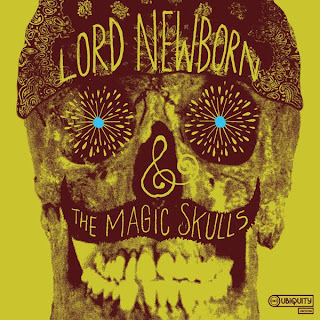 Their music is a melting pot of hip hop drumming, psych rock, funk, jazz, eastern influences and a whole lot more. Despite the wide range of sounds the tracks are taut and focused which is no surprise considering the pop sensibilities possessed by Shawn and Mark. Fans of the Beastie Boys instrumental work should be in heaven listening to this but even if you're not there is much to love about the record. Even with a couple of tracks not quite hitting the mark I still consider it to be one of the better collections of modern music released in the past decade, it really is that good. 10 out of 10 Frolics!